A strong, flexible, and valuable cloud infrastructure can deliver exceptional service quality to the business. But not all clouds – or the services they support – are created equally. 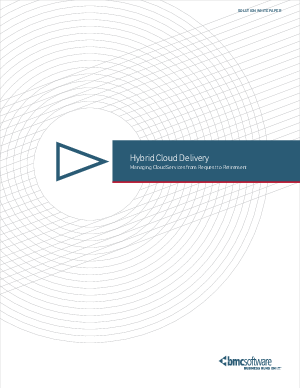 Learn how you can combine the benefits of traditional IT management with the dynamic potential of cloud architectures in this white paper.